My endocronoligist has prescribed 50,000 units, yes i said 50,000 units of vitamin D to be taken every other day, once a day, for thirty days thats 15 gel caps. Then one every other week for two months @ the same dosage. Do I have any need to worried or to be concerned with that prescription? It would be more helpful to me to know what your Vitamin D Level is, but I suspect that it is VERY VERY low!! If that is the case, then your doctor is actually just treating you really aggressively. While it's aggressive, it's certainly not toxic- although it would be if you continued for long periods of time. 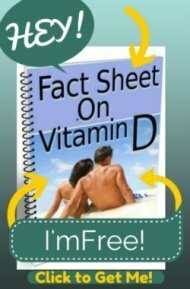 But you are getting, in total, 1 1/2 million IU's of vitamin d. This dosage has been given to a group of adult males in one study with no problems. And in East Germany, as you'll read on the Vitamin D Overdose page, for several decades newborn infants got a dose of 600,000 IU's every 3 to 4 months until they were 18 months old. So, vitamin d is EXTREMELY safe- and if your vitamin d levels are super low, then that's a great aggressive dose. Your doctor seems to just be looking out for you- there aren't many doctors willing to be that aggressive with vitamin d!! You're lucky. And I'm assuming that since you have to take so many pills, that you doctor did NOT write for Prescription Vitamin D? 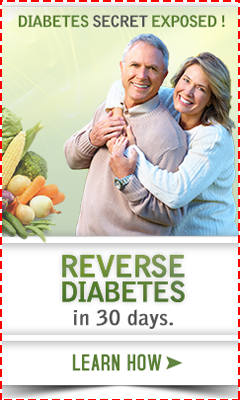 If not, then your doc is really great since he's giving you over the counter supplements like these Vitamin D3 Supplements that I offer here on my site. So, I'd be interested in what your vitamin d level is if you know.